Sierra Grande offers full spa services, hot spring baths, a restaurant serving breakfast, dinner and Sunday brunch, a two-bedroom casita, and eco-tours on two ranches owned by Ted Turner—the Armendaris and the Ladder. Lodgers get one half-hour soak each “day” of their stay (so a one-night stay comes with 2 soaks). There are 17 rooms in total (not including the Casita) available at Sierra Grande. Two downstairs rooms have mineral water in the bathtubs. All the rooms have large “sunken” bathtubs. Upstairs, a 2-room suite has a jetted bathtub with city water. Walk-ins pay $25 for the 1st person and $5 for each additional person. 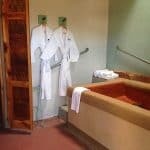 Sierra Grande is a downtown hot springs destination, with waters reaching up to 107° F. A variety of massage options are available, including deep tissue, hot stone, couples massage, reflexology, lymphatic, myofascial release, and energy balancing. Massage appointments range from 30 to 90 minutes. Body polish, aromatherapy, and wrap treatments are also offered. The spa has a signature facial treatment, as well as other types of facials, warm oil scalp massage, foot massage, and back skin care treatment. Appointments may be customized with add-ons including aromatherapy, neck and back, and feet or hand treatments. Full on-site spa services, hot mineral water baths, a separate 2-bedroom casita with 2 hot springs pools (one indoors, one out), and a 10-room conference center (The Vera). 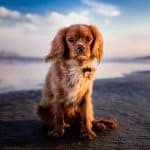 2 pet-friendly rooms are available; the cost is an extra $25 per pet per night. Sierra Grande Lodge is the departure point for Ecotours to Ted Turner’s 2 ranches. 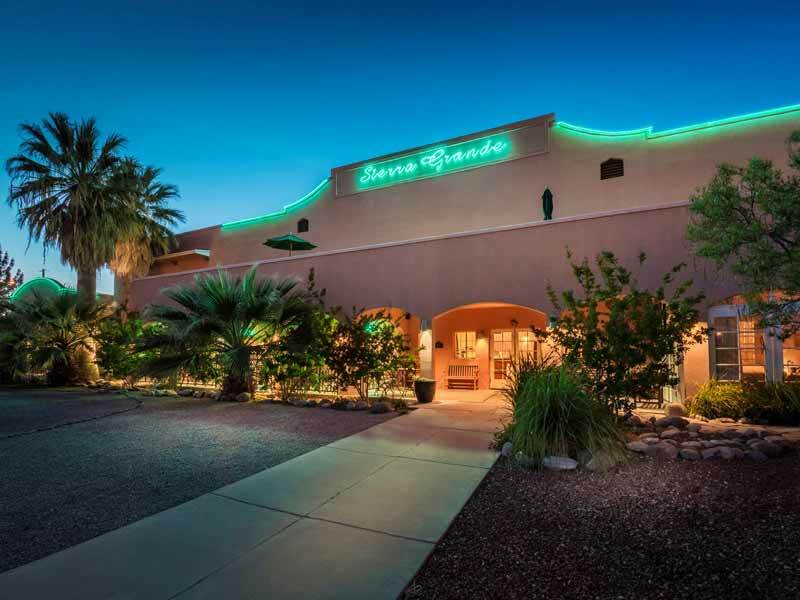 Meetings at the Vera include easy access to The Restaurant at Sierra Grande and the spa and hot springs.